One of my favorite things about photographing weddings is all of the people that I get to meet and work with, that includes all of the vendors you choose for your big day! Since I’ve worked with some amazing wedding vendors, I want to share a little bit about the process of selecting them and working with them! First of all, I understand that the moment you get engaged your mind is spinning with all that needs to be done and all the decisions you need to make! First of all, remember that this is natural and completely normal, but also remember that you are planning a marriage, not just a wedding! If you can, I would highly, highly recommend working with a wedding planner. They will help you prioritize what you want, while keeping you on budget and on plan! It is so, so important that you are organized with wedding planning and hiring a wedding planner is such an important way to stay on top of everything! Once you have hired a wedding planner, I would suggest ( and they probably would too!) to select your venue and your wedding photographer! The venue will not only be one of the largest expenses but also they book up further in advance, and set the tone for the rest of your wedding! A lot of the decisions you make will reflect the “style” of your wedding and your venue sets the tone for that! Your photographer will also be one of the earliest to book up with most booking 9-18 months in advance! Once you have selected those vendors, it’s time to fine tune the details! I’d like to say that these vendor selections are all about what you prioritize! Is having a live band really important to you?! You may have to cut back on other areas of your day. Some people really want gorgeous florals, so maybe you won’t be investing in an ornate invitation suite. It’s all about deciding what’s important to you! A wedding planner will help you with these decisions. Always remember, that having different priorities for you wedding than maybe your friends or parents is OK, and that if you don’t like a “traditional” way of doing something you do not have to do that! I’ve complied my list of some of my favorite vendors in the area! Laura's Advice: Should You do a First Look? One of the things I try and stress to my brides is the importance of having and bringing your details to the getting ready room. When I show up on the morning of your wedding, I will begin immediately photographing the details, this is why it is so important to have them all together in a box or bag ready for me! Photographing your details is so important, because these are the pieces you selected for your big day, and you will want to remember them in the years to come. You hopefully will hold on to all these sentimental items you selected, but it preserves them in a different way. Also, if you choose to order an album, the details in your album will tell the story of the day from start to finish! I created a check list of bridal details you don’t want to forget for you wedding day! Check it out below! 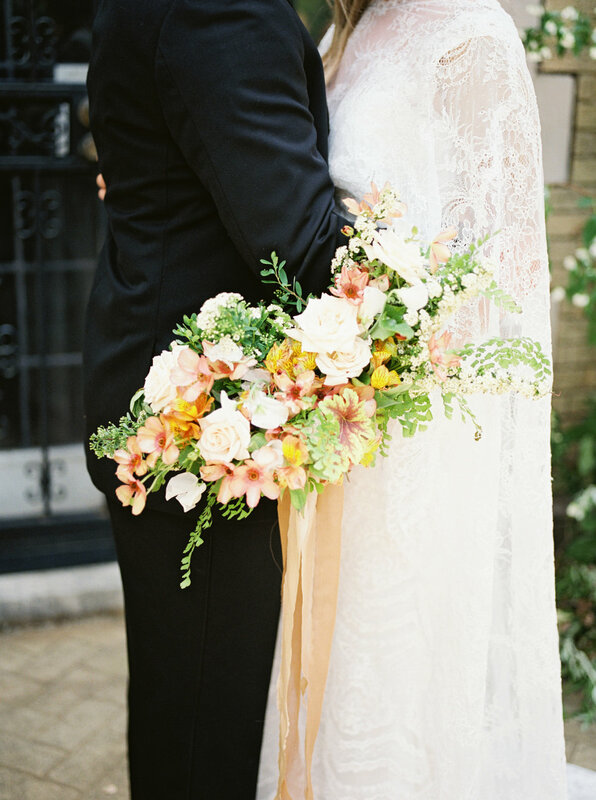 Bonus: ask your florist to bring a few cuts of the florals you’ll be using throughout your day! It makes for beautiful detail styling! When planning engagement sessions with my couples, I always love it if they do something that they typically like to do together. This makes sessions more relaxed and comfortable and also let’s their personalities shine! However, if a couple is ever at a loss for what to do, I love to share some inspiration with them! Below you will find a few ideas for your upcoming engagement session and a mini mood board to help you prepare! If you’ve already take your engagement pictures, did you do anything special, what was something that helped you prepare? I’d love to know! For more advice and tips for your engagement session read more posts HERE and HERE. I love the idea of doing at home session for your engagement. It is one of the best ways to get natural, unposed pictures. You get to do life together but just with a camera there! Whether you like to read, cook, play board games or drink coffee/wine, it makes for such a comfortable environment. Okay, so this is kind of the opposite! This type of session is for those who want to be GLAM! Dress up all fancy, pop some champagne and go all out for their session! I love this because there aren’t a ton of occasions to dress up to the nines and wear a formal outfit! There is something seriously romantic about a sweet picnic. Bring the wine, cheese and whatever else your heart desires and you’ll have such a fun (and yummy) time! The great thing about doing a picnic is that it can be just about as ‘nice’ or as casual as you’d like it to be! While we don’t have the ocean near by here in Kentucky, there are so many other ways to incorporate water into your session! Whether it be the lake, a pond or a nearby creek, there are plenty of options! I personally love a good field. This is for the couple that doesn’t want any distractions when it comes to their session. A beautiful flowy dress in a field is what dreams are made of! This could be the city you live in or the city you fell in love in. City sessions make for really cool, beautiful images. The architecture speaks for itself and creates a lively buzz for your session.